Beautiful and unspoilt, Shropshire is a place to reflect and relax. Pretty market towns like Ludlow and Shrewsbury dot the countryside whilst Ellesmere known as the Little Lake District is a haven for wildlife. Immerse yourself in this county with a Sherlock Adventure or its tech savvy sibling the iSpy. Or put your feet up in one of the areas many Manor House hotels and let us plan your evening entertainment. Test your knowledge with an evening down memory lane with our Gameshow Marathon or hone your detective skills with a murder mystery evening - great ways to treat your team. Give our friendly sales team a call on 0845 006 06 06 to discuss your away day brief. Or complete a quick online enquiry form. Whatever you are after, Shropshire is the place to be! Few venues can rival the attractions of Hawkstone Park. Nestled in acres of outstanding natural beauty it is the obvious choice of those who wish to combine beautiful surroundings, intimate service and wonderful food from a team renowned for its pursuit of excellence. 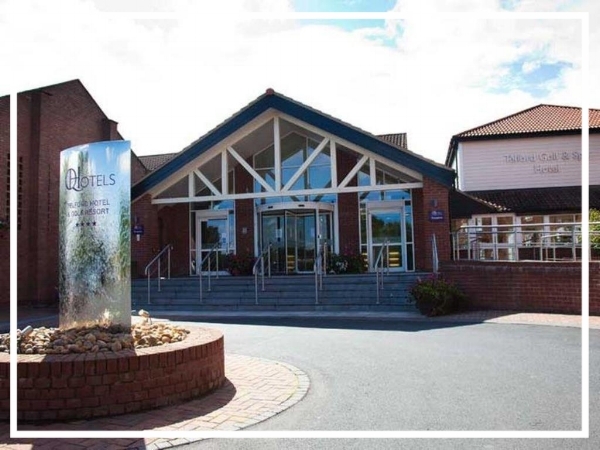 From the stunning views across the Shropshire countryside to the delightful four star facilities in the hotel, it doesn't get much better than the Telford Hotel & Golf Resort. With 170 acres to play with, there is plenty space for the team building activities to follow your meetings. 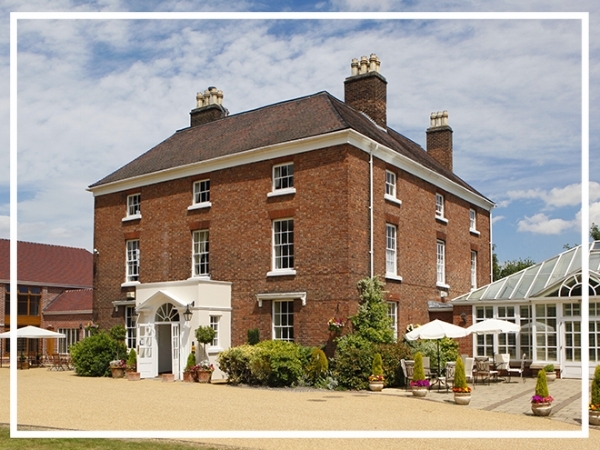 This venue may be located on the edge of Telford, but from the moment you turn into the hotel driveway, you’ll notice that Hadley Park House has a distinct rural feel. With 22 luxury bedrooms and plenty of flexible meeting space, this venue is ideal.